You will be given a reference e-book to read which has 275 pages And the test will be based on that e-book , you can take final test within 1 year of purchase. Technical translation refers to the process of translating documents usually produced by technical writers including user guides and owner’s manuals as well as texts that are closely related to technical/technology subject areas. It also involves translating texts that cover practical scientific and technological information application. Even if specialized terminology is already filled with features containing technical texts, note that this is not enough to classify texts as technical. This is the main reason why technical translation which also covers the process of translating different kinds of specialized texts is greatly needed. If you want to learn more about what is technical translation, then you have to remember that it greatly requires a higher level of knowledge and mastery on the most relevant terminologies and common writing conventions used. If you want to become a certified translator in the technical industry, then it is advisable for you to keep in mind that technical translation requires the use of a steadier technical translation terminology and a more repetitive and highly formulaic technical writing feature in order to produce computer-assisted translation with the help of terminology and translation memories databases. Aside from allowing a wide range of audience to easily access texts with technical jargon, technical translation is also extremely beneficial because of all the useful linguistic features that it has and these are extremely useful in translating one technical text into various languages. If you want to become more familiar about technical translation and improve your career in this field, then rest assured that the technical translation certification program which is now easily accessible at Brainmeasures can help you out. With the help of the technical translation course offered by Brainmeasures, you will no longer have a hard time understanding how the technical translation process works and the different methods and strategies that you can use when attempting to become even more effective in the field. This certification course can offer you a highly reliable technical translation training which works in instilling within you the skills and knowledge needed to become a technical translation expert. 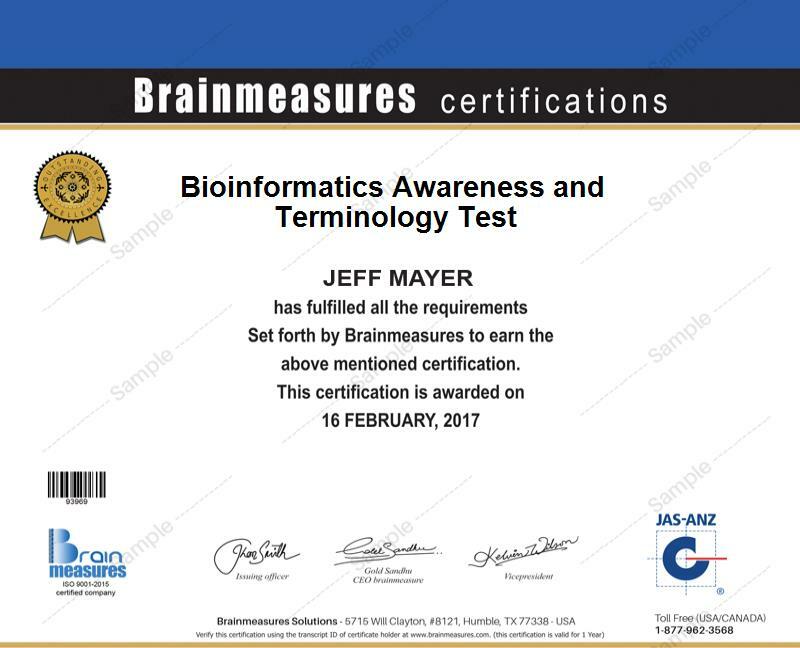 At the end of the technical translation certification program offered by Brainmeasures, you will need to take a technical translation exam which will serve as the basis of your worthiness in receiving a certificate in this field. Who are in charge in producing technical documents? How to take advantage of your human cognition, technical communication and translation knowledge when it comes to engineering user guides and in making them more effective and usable? The technical translation certification program is a huge help to different types of individuals and professionals especially those who are working in the technical industry. This certification course is extremely suitable for you if you are a professional whose responsibilities include translating a variety of technical documents or if you are one of those who have longed to become a technical translation expert. Holding a technical translation certification is also a major help especially if you strongly desire to start earning big as a professional. According to experts, salaries of technical translation certification holders are based on the industry and location where they are working and their level of experience. Technical translators who are more focused on providing professional, technical and scientific translation services earn around $57,000 per year while those that are employed in surgical and general medical hospitals earn an average annual salary of $45,000. Based on location, the highest salary is earned by technical translators who are working in Virginia. They earn around $88,000 per year.